Remember to take inflation into account. The average annual rate of inflation over the past 20 years has been approximately 2.2%. (Source: Calculated from consumer price index (CPI-U) data published by the U.S. Department of Labor in January 2016.) And keep in mind that your annual expenses may fluctuate throughout retirement. For instance, if you own a home and are paying a mortgage, your expenses will drop if the mortgage is paid off by the time you retire. Other expenses, such as health- related expenses, may increase in your later retirement years. 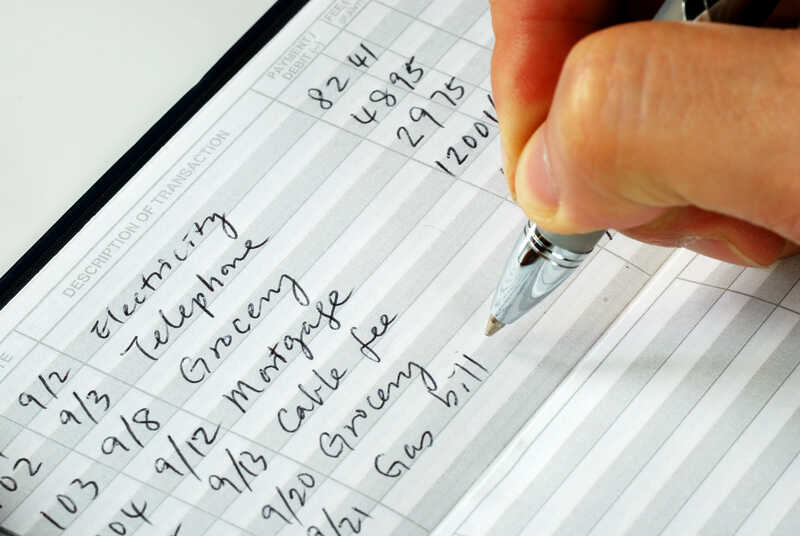 A realistic estimate of your expenses will tell you about how much annual income you’ll need to live comfortably. Employer-sponsored retirement plans like 401(k)s and 403(b)s are powerful savings tools. Your contributions come out of your salary as pretax contributions (reducing your current taxable income) and any investment earnings grow tax deferred until withdrawn. Some 401(k), 403(b), and 457(b) plans also allow employees to make after-tax “Roth” contributions. There’s no up-front tax advantage, but qualified distributions are entirely free from federal income taxes. In addition, employer- sponsored plans often offer matching contributions, and may be your best option when it comes to saving for retirement. Taxable distributions from retirement plans, IRAs, and annuities prior to age 59 1/2 may be subject to an additional 10% penalty tax unless an exception applies. Taxable distributions from retirement plans, IRAs, and annuities prior to age 591/ may be subject to an additional 10% penalty tax unless an exception applies.